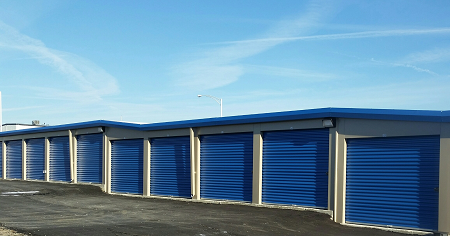 Xenia Self Storage in Xenia, Ohio offers affordable storage for your personal or business use. We provide outstanding service to each of our tenants, and our convenient location on Bellbrook Ave and US 35 Bypass. 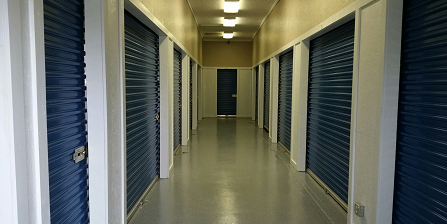 Our Climate controlled and Outdoor storage unit sizes vary from small closet-sized spaces to large warehouse-like areas, so we have one that's just right for you! We are locally-owned and operated and enjoy helping everybody with their self storage needs. With a convenient location and 365 day accessibility, we make storing your things easy. Please call, stop by, or make a reservation today. Brand New Outdoor Units available - Receive 50% off first month!. 1855 Bellbrook Ave Ste A. *Receive one FREE truck rental with move in.